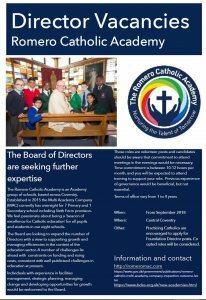 Click here for the application forms for both Directors and Academy representatives. 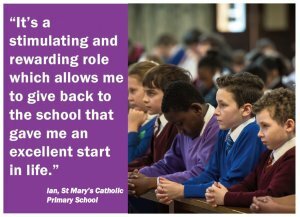 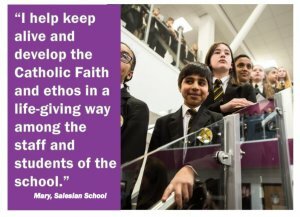 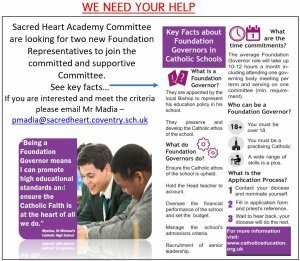 You must apply through the Birmingham Diocese Education Service and you will need to have an accompanying reference from your Parish Priest. 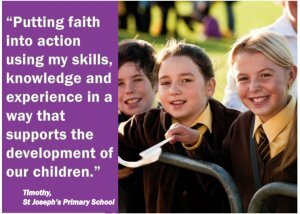 For an informal discussion contact Mrs Helen Quinn CSEL on 024 76451888.